In the spring of 1992, a young man named Christopher Johnson McCandless, who styled himself “Alexander Supertramp,” went to a particularly wild part of Alaska near Mount Denali, was unable to return to civilization because the trail to Healy across the Teklanika River was in flood from glacial melt during the summer months and could not be crossed. Within a few weeks, he was dead of starvation with a possible assist from toxins associated with wild potato seeds. 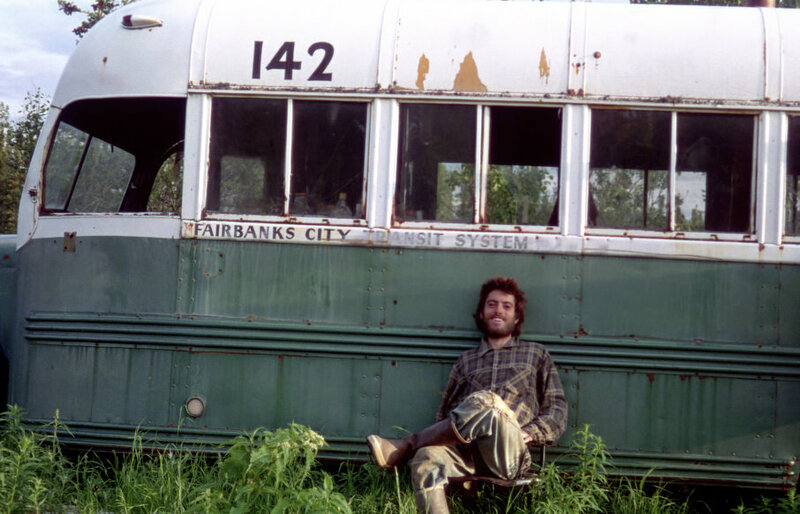 He died in the same Fairbanks City Bus #142 where he set up his base cam three months earlier. Into the Wild by Jon Krakauer is the story of McCandless, a talented young man of many enthusiasms who broke with his family and yearned to live in nature—without money, without maps, without adequate stores of food, weapons, and insecticides (Alaskan mosquitoes are voracious). There is something about youth that doesn’t love the prudence of later years. I have always admired people like Henry David Thoreau, Sir John Franklin, John Muir, and, yes, Chris McCandless. But I was never able to follow in their footsteps because of ill health arising from a brain tumor which, even when successfully removed, required a lifetime of prudent medication. Without Prednisone alone, I would not have lasted more than a few weeks. Kracauer’s book made me think about my own life. He even wrote a couple chapters about his own attempt to climb a mountain near Petersburg, Alaska, called the Devil’s Thumb. Fortunately, he survived. McCandless didn’t. Why? Andy Horowitz, one of McCandless’s friends on the Woodson High cross-country team, had mused that Chris “was born into the wrong century. He was looking for more adventure and freedom than today’s society gives people.” In coming to Alaska, McCandless yearned to wander uncharted country, to find a blank spot on the map. In 1992, however, there were no more blank spots on the map—not in Alaska, not anywhere. But Chris, with his idiosyncratic logic, came up with an elegant solution to his dilemma. He simply got rid of the map. In his own mind, if nowhere else, the terra would thereby remain incognita. If he had only known where he was, if he had a USGS topographic map of the area, he could have returned to receive care, without even taking any heroic effort. He just did not know that he was a scant sixteen miles from a tourist road patrolled by the National Park Service. 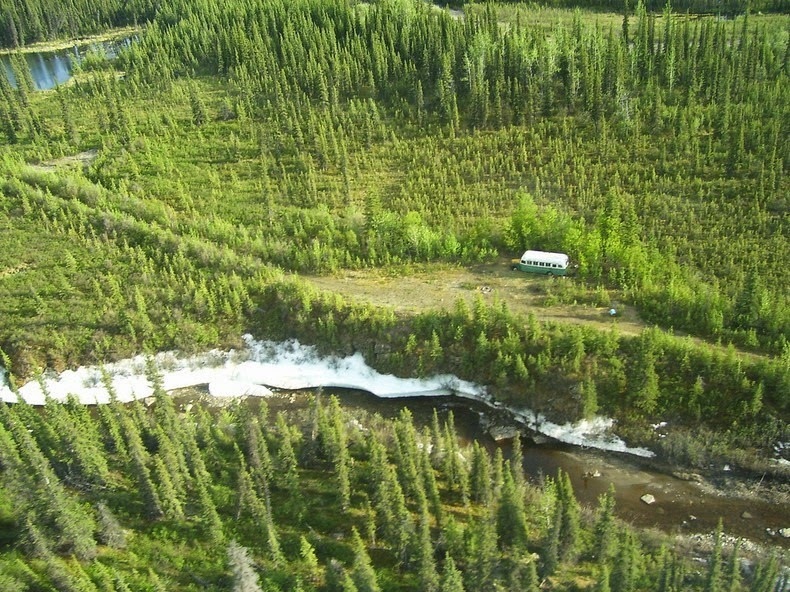 Even closer were several Forest Service and privately owned cabins that would have provided shelter and some food. The Kracauer book is a superb read. It is greatly expanded from a 9,000-word article he wrote for Outside magazine in 1995.